Shooting is an exciting and safe sport enjoyed by millions of people every day. 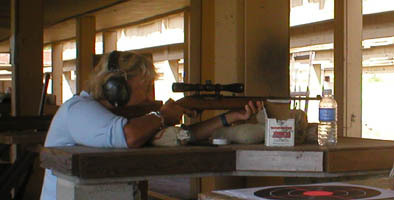 Men and women from all walks of life enjoy the many sports that shooting offers. 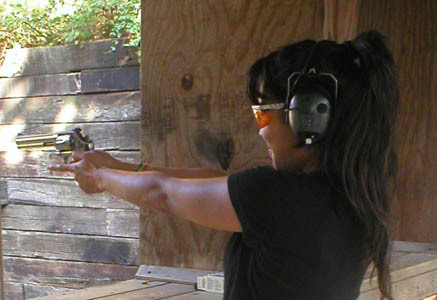 I strive to provide exceptional training to those who wish to try their hand at shooting. I offer courses in Rifle, Shotgun and Pistol. Whether you are looking to simply shoot a pistol just a few times or if you are looking enter a few competitions, I can help you out. Based in Larkspur Colorado, I provide instruction throughout the Denver and Colorado Springs areas.